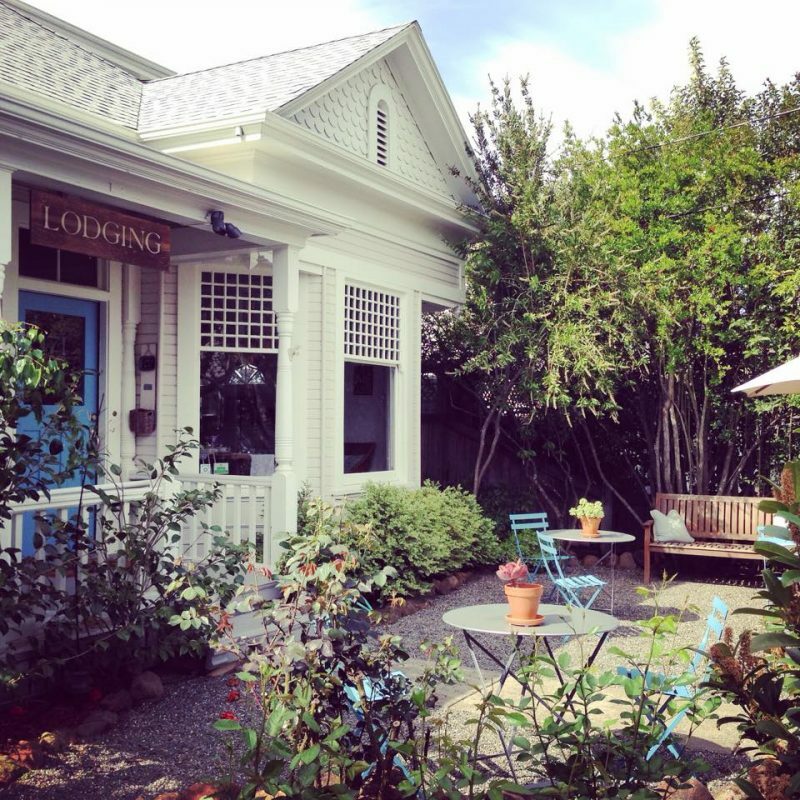 A hip twist on the traditional B&B, the Grape Leaf Inn is a 13 room respite located in downtown Healdsburg. The Queen Anne-style home, built in 1900, is surrounded by English gardens. 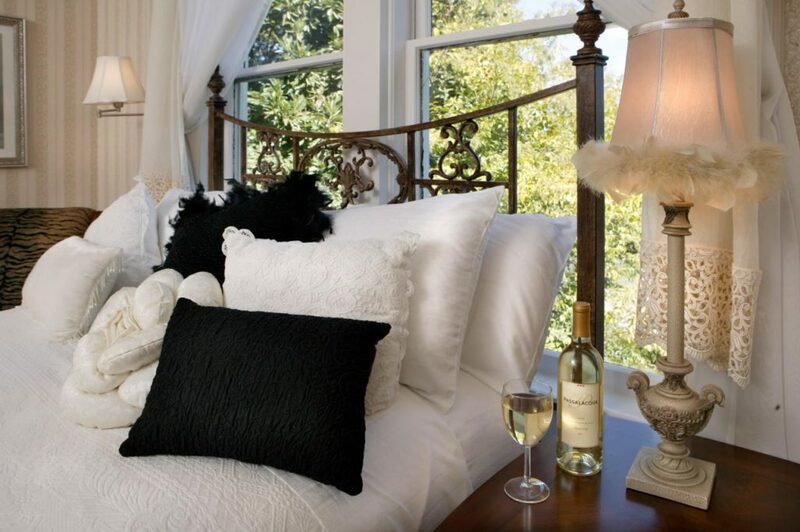 The rooms - all named after different grape varietals - are bright and airy, with clean design and modern furnishings. All rooms have private baths, and the Champagne Suite has an indoor-outdoor shower and a private lounging patio. 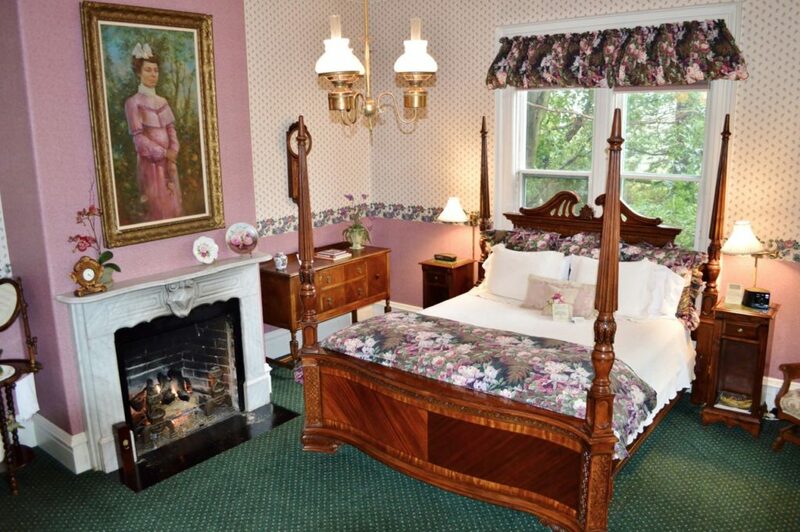 Each room at the Grape Leaf Inn is unique, offering fireplaces, stained glass windows, murals and four-poster beds. 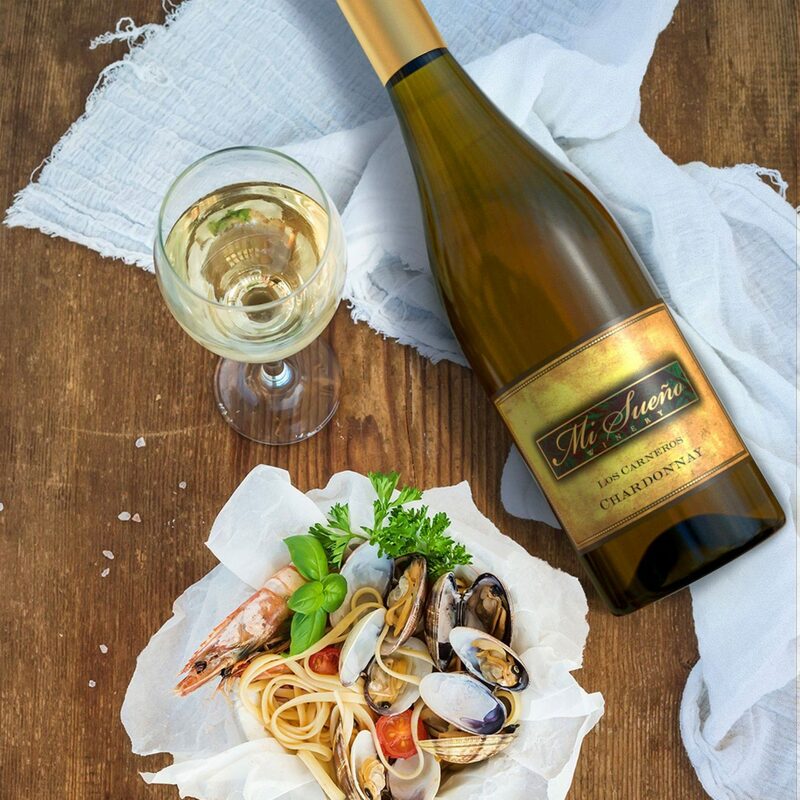 The Inn, which is run by local winery owners Ken and Diane Wilson, offers wine and cheese upon arrival and special tastings in the basement speakeasy. 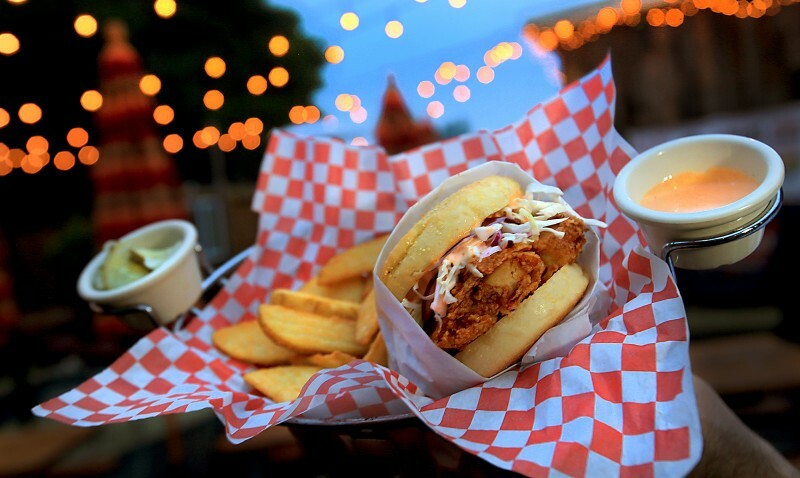 Breakfast is served on the patio or inside, with local seasonal ingredients and fresh fruit. The Grape Leaf Inn is also pet friendly, and eco-friendly; it has earned awards for its green practices. 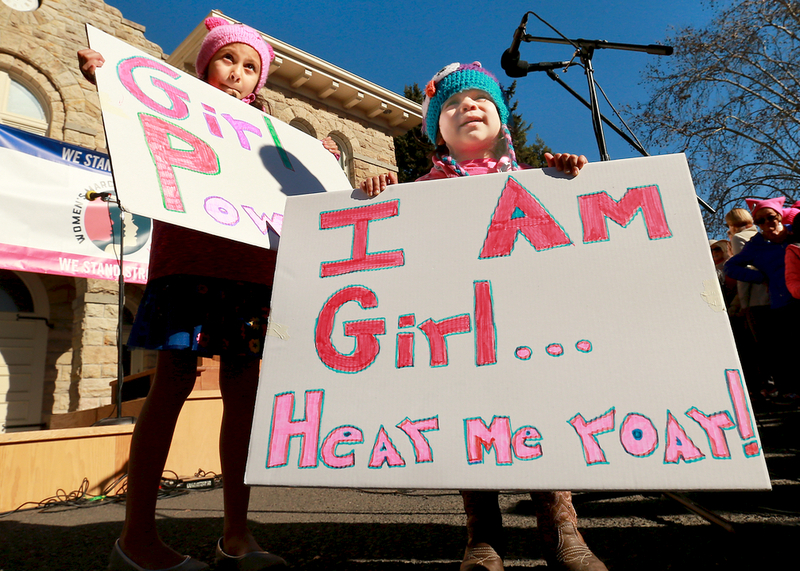 (707) 433-8140, 539 Johnson St., Healdsburg, grapeleafinn.com. 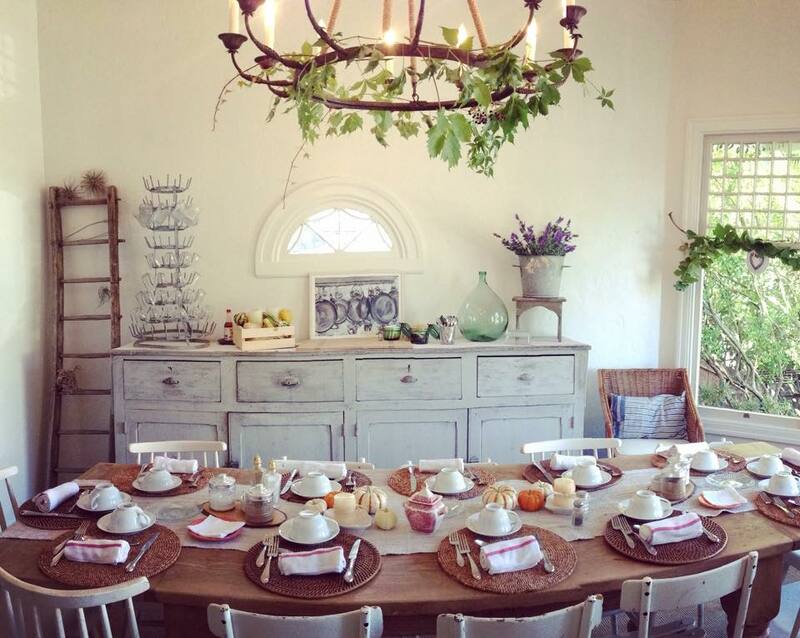 The dining room at Grape Leaf Inn in Healdsburg. Romance rules at the Honor Mansion, a four-acre resort that is the only AAA four diamond property in Healdsburg - for 14 years running. 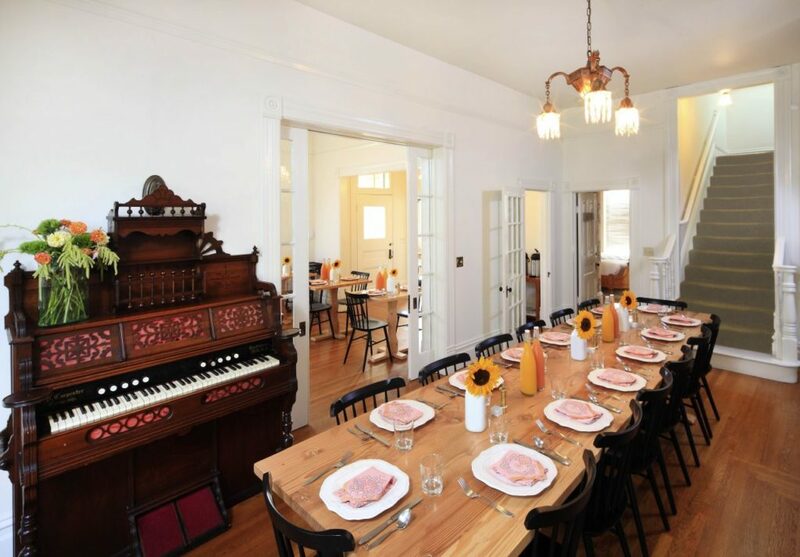 The property's 13 rooms are decorated with romantic touches: many rooms have soaking tubs, gas fireplaces, and some even have outdoor jacuzzis on private patios. In-room massages are offered and guests can be welcomed to their room with rose petals, sparkling wine, and chocolate covered strawberries, if they're so inclined. Camellia Room at the Honor Mansion in Healdsburg. 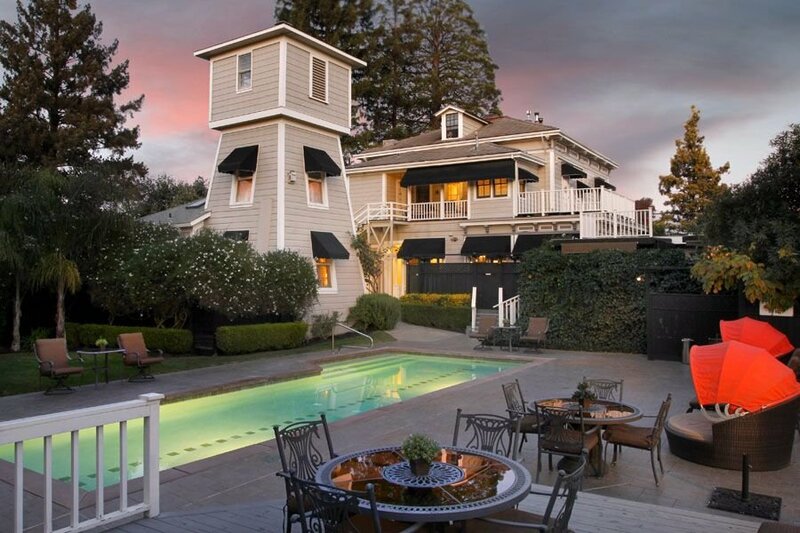 If old school romance is your thing, then the Gables Wine Country Inn is a Sonoma County "must-stay." 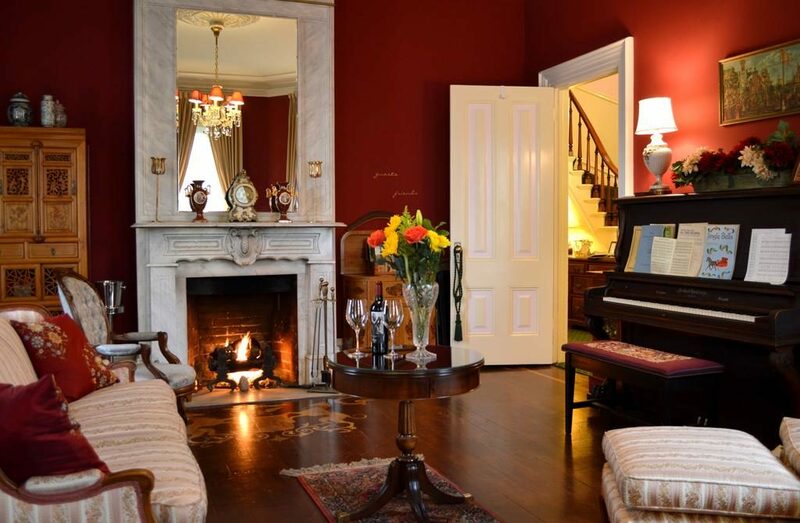 The 140-year-old Gothic Victorian mansion offers six rooms and a cottage, all appointed with attention to detail: antique furnishings, four poster beds, private baths, and fireplaces dot the rooms. 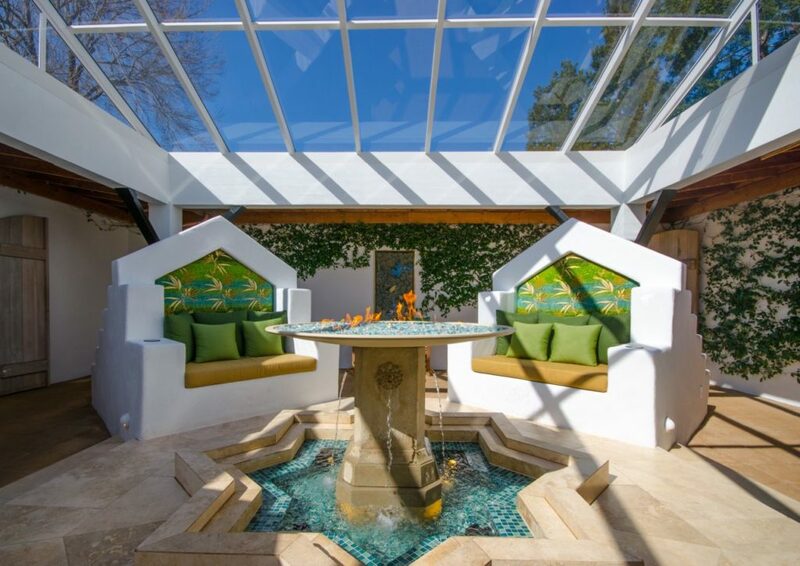 Innkeepers Pam and Larry Willis offer concierge services and, in the evening, guests can join the couple in the gardens for happy hour, which features wine poured by local producers. 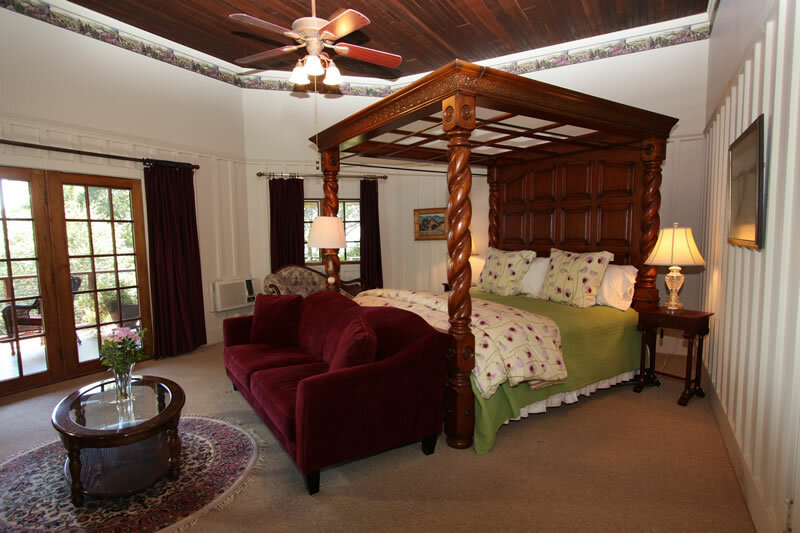 The Parlor Room at Gables Wine Country Inn in Santa Rosa. 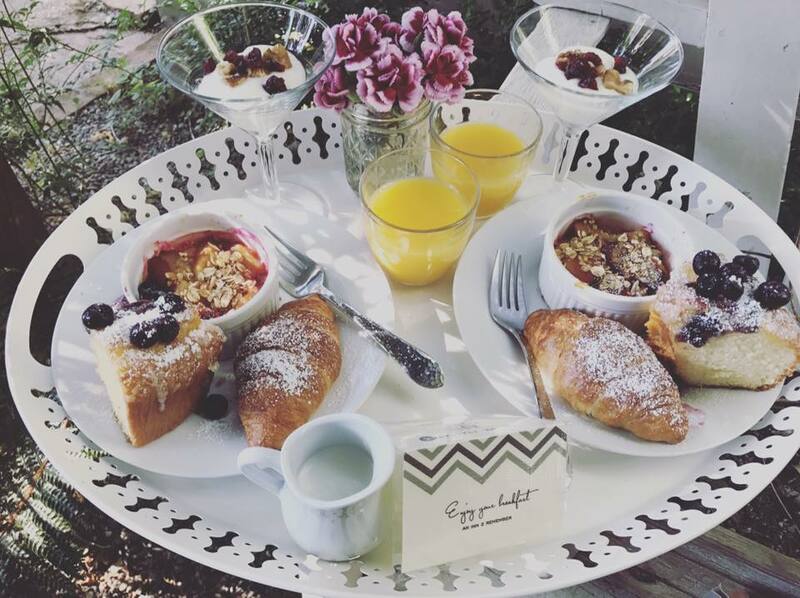 For breakfast, The Cottage Inn & Spa goes local, offering in-room pastries from Crisp Bakeshop and coffee from Barking Dog Roasters, both of which are located in Sonoma. 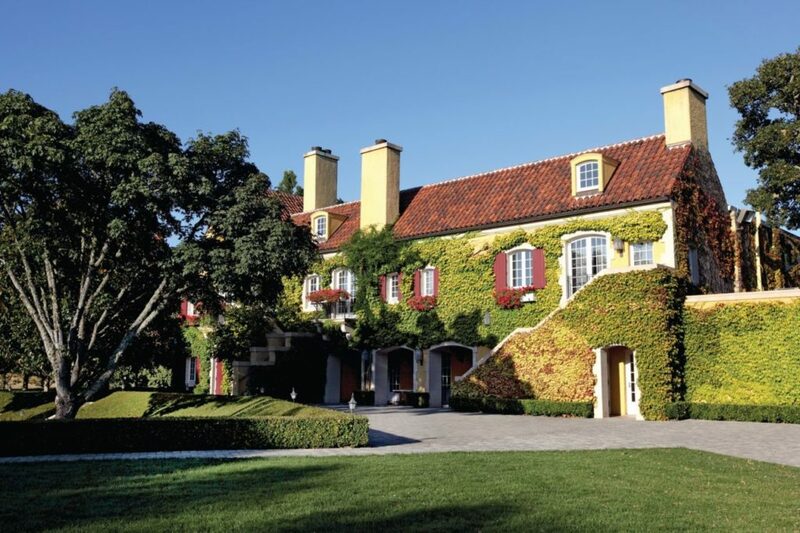 Concierge services are offered too, along with a wine tasting pass that offers free and 2-for-1 tastings at over 25 wineries, including Sebastiani Vineyard & Winery, located just a few blocks east of the Inn. 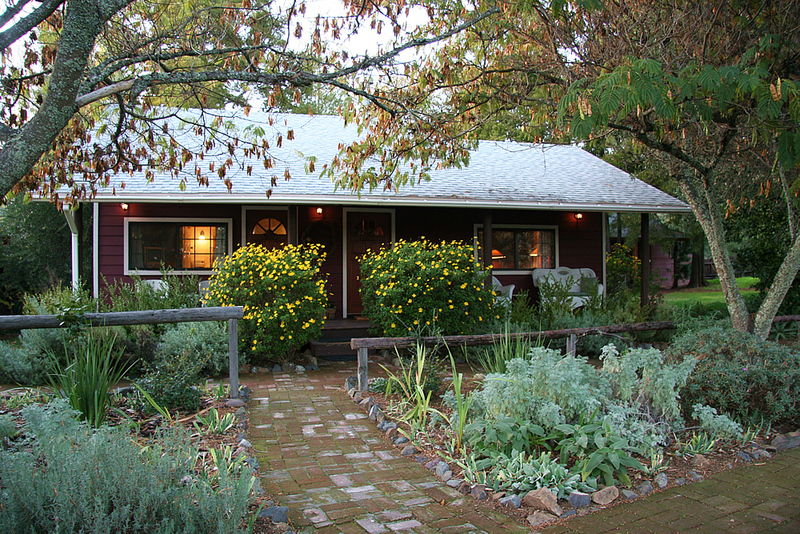 (707) 996-0719, 310 1st St., Sonoma, cottageinnandspa.com. 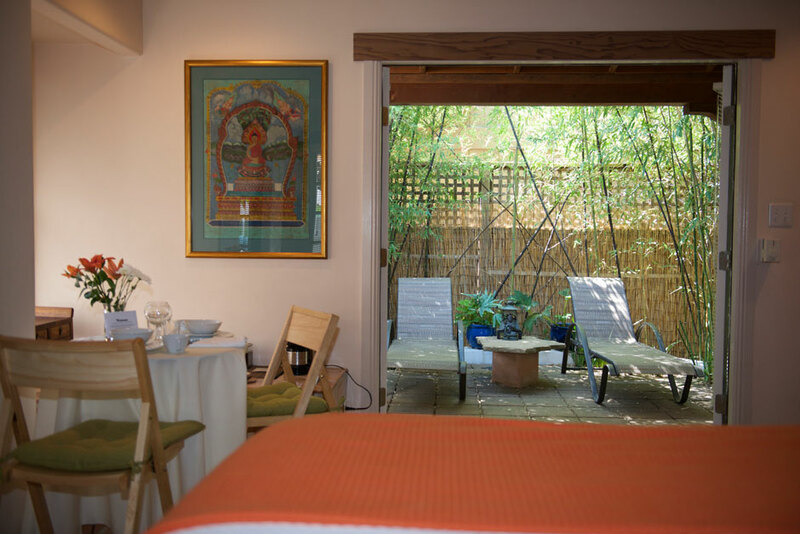 Treatment rooms at The Cottage Inn & Spa in Sonoma. 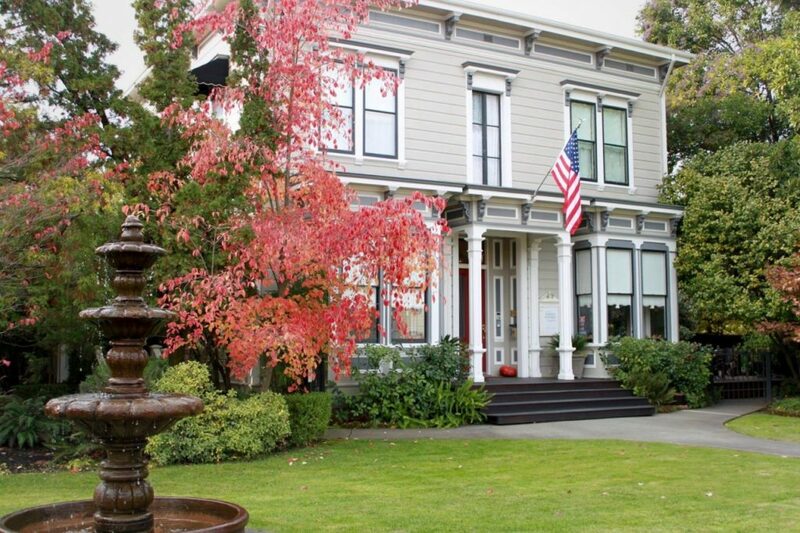 Comprising two historic homes, built in 1869 and 1910, An Inn 2 Remember is located in downtown Sonoma, just a block off the historic Plaza. 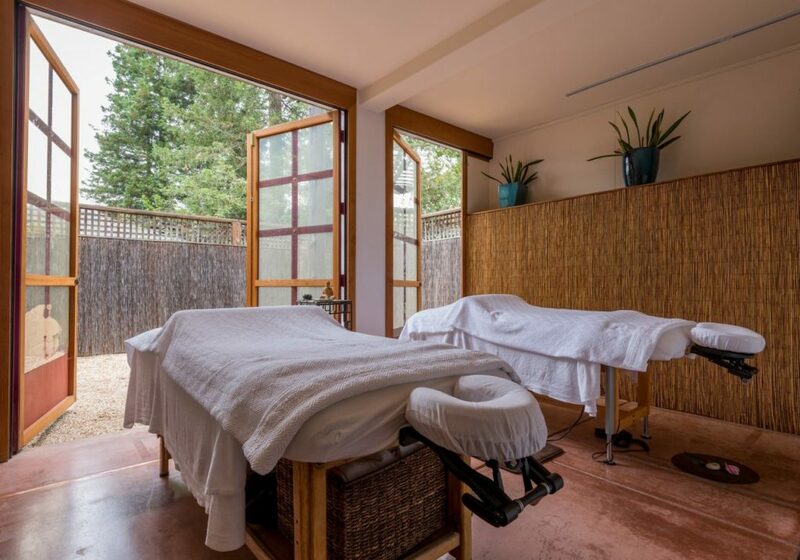 The seven rooms, all decorated in rustic, yet chic decor, include four suites, some of which have Whirlpool tubs, fireplaces, balconies, and what owners Alice and Paolo Adriani call "secret gardens with waterfalls to enjoy a great glass of Sonoma wine." The Inn offers in-room massages, too. Dining room at An Inn 2 Remember in Sonoma. The patio at Old Crocker Inn in Cloverdale. The best B&Bs provide much more than just beds and breakfasts – they combine warm hospitality with a sense of history in a way that makes you feel at home even when you’re far away from home. 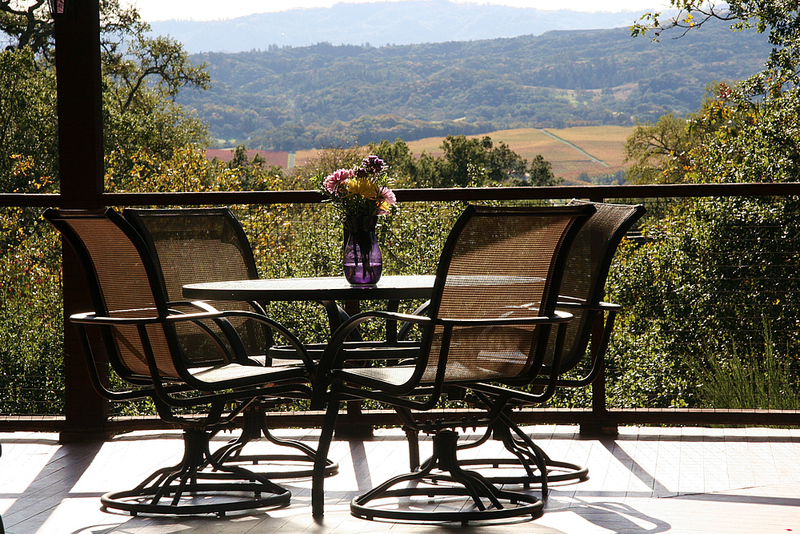 Sonoma County is filled with fine B&Bs. 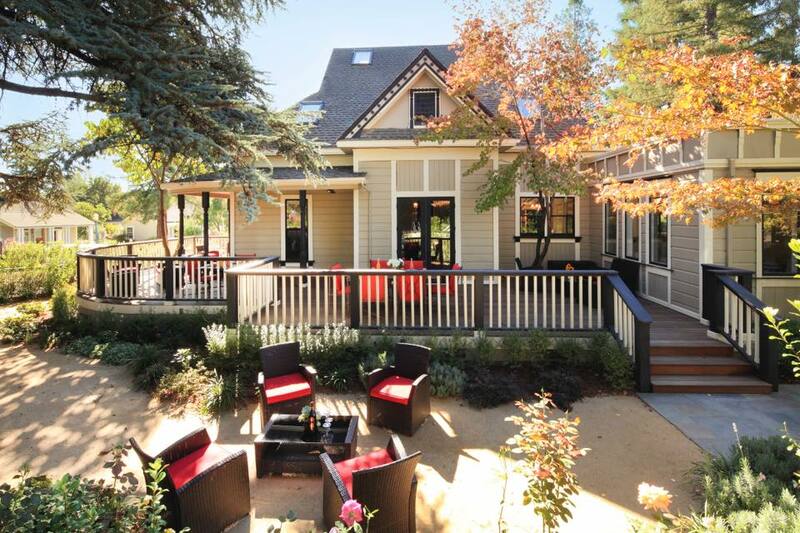 Couples find romance here, while solo travelers enjoy camaraderie with fellow Sonoma vacationers through shared spaces which offer games, happy hours, snacks, reading corners and movie nights. 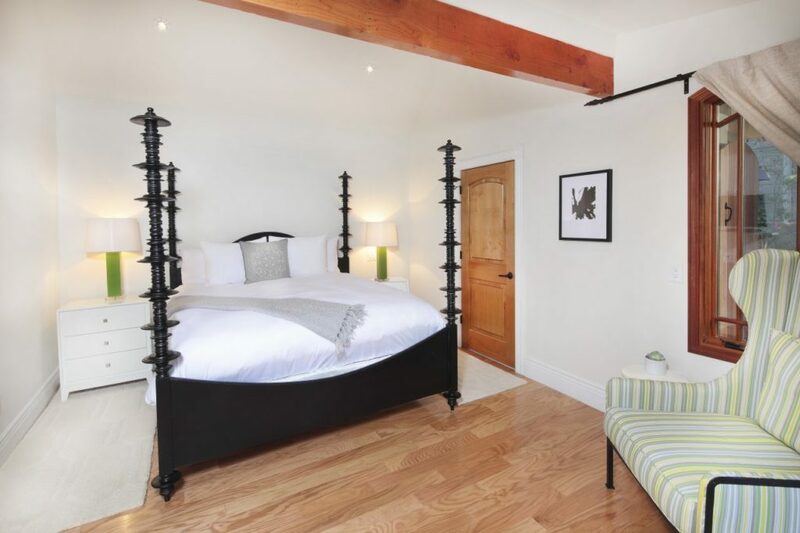 Additionally, these B&Bs offer an intimate overnight experience – many of them only have a handful of rooms – as well as home cooked breakfasts made from local and seasonal ingredients. In some cases, they are an affordable option to larger hotels. 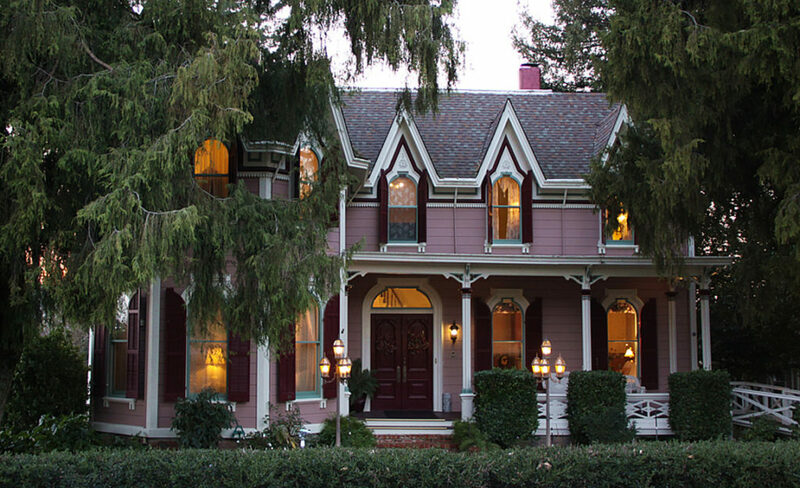 From Victorian mansions to cozy houses with vineyard views, click through the gallery above to discover some of our favorite Sonoma County bed and breakfasts. Cozy up with these rich whites and warm reds from Sonoma, Napa and Mendocino.